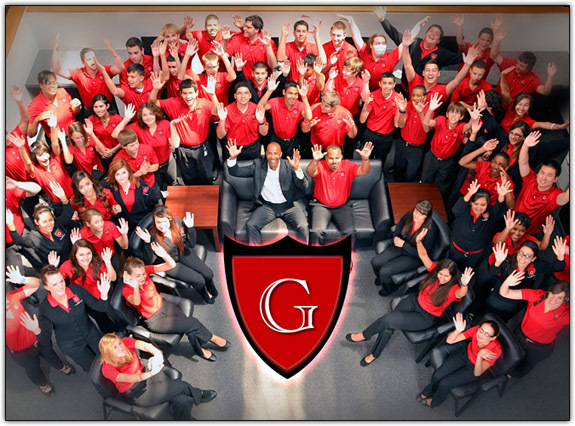 The GREAT Academy’s mission is to ensure students Gain Real-World Experience through Active Transition. Our vision is to see that every student takes advantage of the opportunity to earn college credit while in high school, understanding that through advanced academic training they will save time and money, which will enable them to gain employment and/or post-secondary success. The GREAT Academy is a learning environment in which five basic components will be emphasized: virtual learning, Academic Improvement Plans (AIP) for all students, service learning, leadership and character education and pathways to success (career pathways and a college preparatory pathway). We believe that these components are an integral part in helping our students to be well-rounded, productive participants in their communities. The GREAT Academy is structured as a Professional Learning Community (PLC) with a shared mission, vision and values. We practice collective inquiry, collaborative teaming, and believe in continuous improvement. 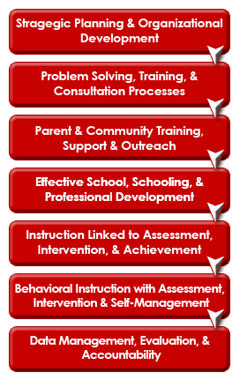 These practices help us to ensure that we are meeting the needs of our students. Students of The GREAT Academy are achieve success through increased general academic improvement resulting in improved standardized test scores. We are focused on using research-based strategies and data-driven instruction and decision making to bring this dream of school-wide academic success to fruition.